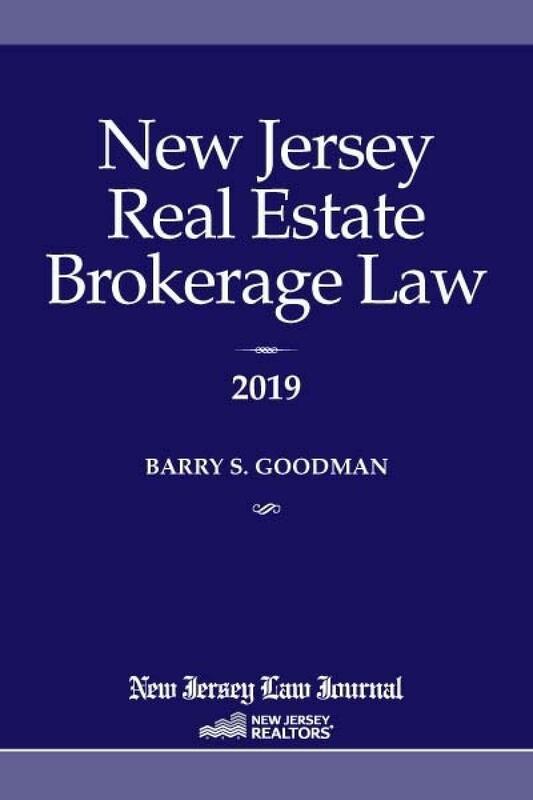 New Jersey Real Estate Brokerage Law covers all of the essential areas that attorneys and real estate licensees must understand in order to navigate the explosive minefield of real estate brokerage law. The book covers everything they need to know concerning procedural issues, such as licensing and education requirements, regulations for maintaining offices, and the relationship between brokers and salespersons.  It also lays out in a comprehensive fashion all of the disclosures that real estate licensees are required to make, the requirements of the Real Estate Commission concerning contracts of sale and leases that real estate licensees prepare, and the advertising rules that govern real estate licensees. Two separate chapters deal with the activities a real estate licensee is prohibited from engaging in, and the discipline that can face a real estate licensee for violating the Real Estate License Act or any of the Real Estate Commission's regulations that implement the Act. The book also covers the limitations on a real estate licensee's activities so that they will not constitute the unauthorized practice of law, including the attorney-review clause. Other topics covered include trade associations, multiple listing services, arbitration and the Code of Ethics governing NJAR® members. 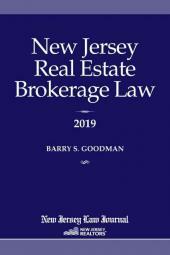 Although this book primarily focuses on New Jersey law, there are several Federal laws that real estate licensees must follow. Therefore, separate chapters deal with the Real Estate Settlement Procedures Act, the Fair Housing Act and lead-based paint disclosure requirements.